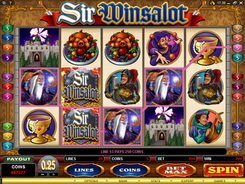 Sir Winsalot is a 5-reel video slot depicting a holiday party at the court, with the king, the queen, jesters, and court dancers , all eating, drinking and having fun. 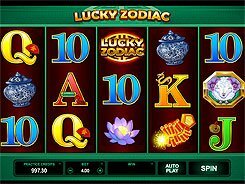 The following bet settings are available: a coin value ($0.01 to $0.25), the number of coins per line (up to 5), and the number of active lines (1 to 20). Overall, a total bet comes in a range of $0.2 and $25, with all win lines enabled. 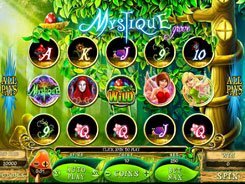 Placing the maximum bet, you are in with the chance of taking away the top jackpot prize of $2500. 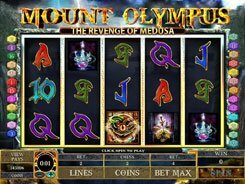 The slot features a wild, two different scatter symbols, and a bonus game. The Sir Winsalot logo is a wild that replaces for all symbols other than scatters and awards a maximum of $1250. 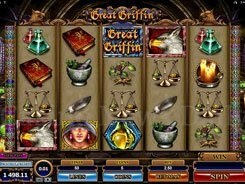 The Castle symbol with ‘Free Spins’ printed on it awards 10 FS at a x3 multiplier, provided you roll up at least three of them no matter where they have appeared . Another feature known as the Beer Fest Bonus is triggered by three or more Party All Knight symbols. 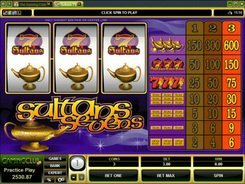 On the second screen you are presented with 12 beer mugs, and you are to choose 3 for random cash awards. 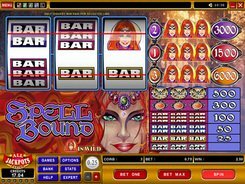 The most attractive part of the Beer Fest Bonus is that it can be activated from within the round of free spins. PLAY FOR REAL MONEY!